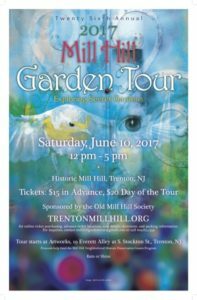 The 26th Annual Mill Hill Garden Tour will take place on June 10, 2017 from 12 t0 5pm. 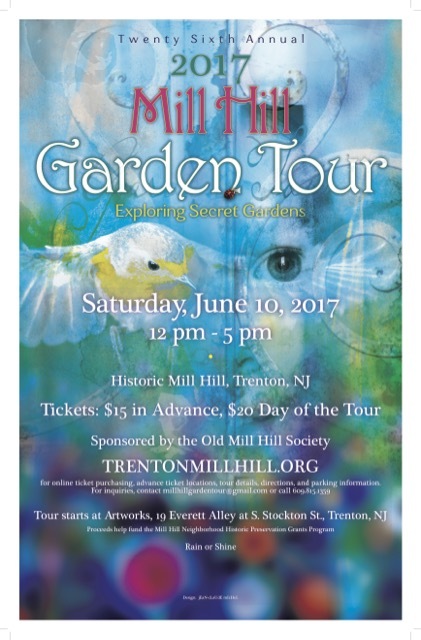 Come and see 10 t0 12 beautiful gardens tucked away behind our townhouses. More information, directions and advance-sale tickets are available here.